At Chartwells we have a responsibility to help solve the public health challenges in the UK. On average, children aged 4- 10 are consuming 60.8g added sugar daily (NDNS, 2006-12), over double the recommendation of 19- 24g with 1 in 3 children deemed overweight by the time they leave primary school. 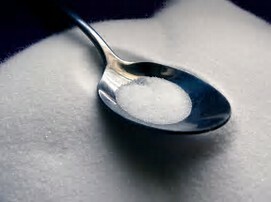 Consuming too much sugar can cause health problems such as tooth decay, obesity and type 2 diabetes. Making changes to our recipes to help reduce the sugar content will allow us to offer healthier dessert options to our children thus supporting the government’s recommendations for sugar reduction and more importantly ensuring we provide children with healthy options.